McAfee offered a six months trial for their Internet Security Suite for free, and this year again they are giving away six months of free use of their McAfee Internet Security 2014 application. 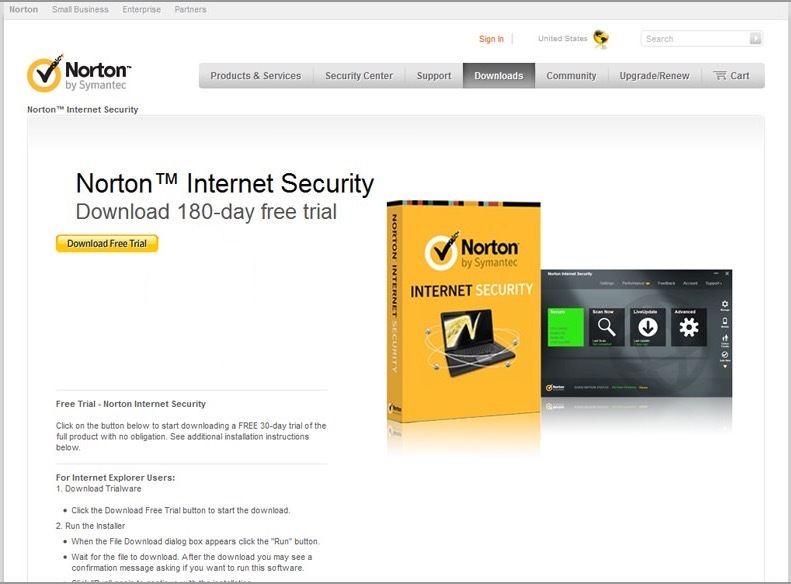 A one year subscription for this security program costs you $59.99 for protecting a single PC, and getting a six month’s license for free gives you a value of $30.00 without spending a dime. Like all other Internet Security programs, McAfee Internet Security provides complete protection from threats within the system and from those coming from the internet. Effective Parental Controls: You can block websites you consider inappropriate for your children and also limit the internet duration. 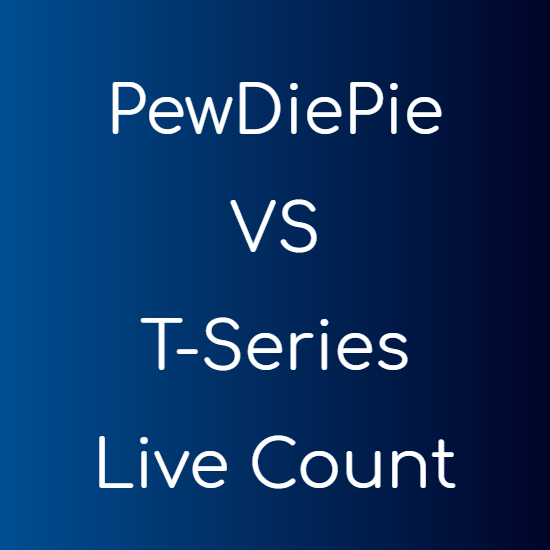 You can track the PC usage and get reports of what your children did while they were online. McAfee Internet Security provides complete surveillance by which you can protect your children from being exposed to content they should not. McAfee QuickClean: McAfee deletes unnecessary files from your PC and keep it clutter free, which enhances your system’s performance. McAfee Shredder: Deleted documents and files can still be retrieved if you delete them by conventional methods. McAfee Shredder is an application included in McAfee Internet Security that securely and completely deleted all the files, without leaving a chance for retrieval. Security From Network Attacks: The Firewall included in the program keeps attackers at bay. No one can steal any information from your computer, or destroy your OS. McAfee SiteAdvisor: It is a feature that informs you about the websites before you even visit them, thereby decreasing the chances of any malicious software entering your PC. Anti-Spam: McAfee anti-spam protection filters scans your emails continuously and saves you from dangerous and malicious emails. PC Tune-Up: It also includes a PC tuneup software known as McAfee QuickClean which allows you to clean junk files, unused applications and files cached by your browser. Apart from these, you also get all the other features that a normal antivirus is equipped with. Go to the McAfee Internet Security giveaway page. Create a new account with an email ID that is never used with McAfee. 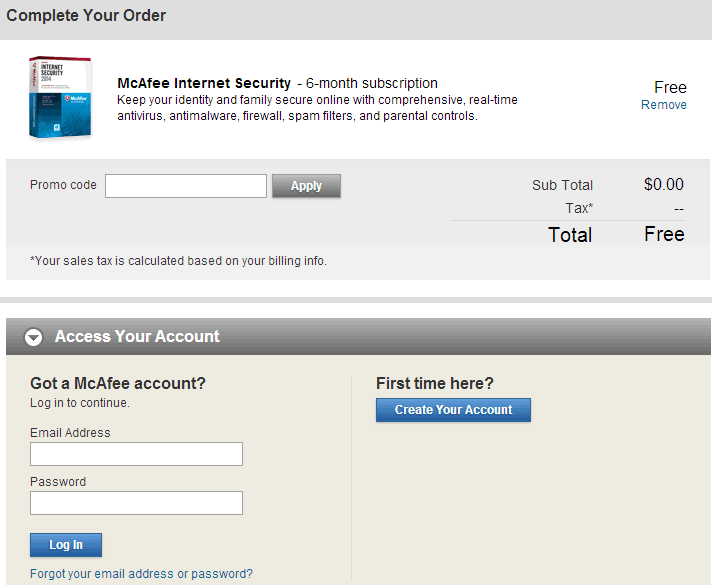 This offer works with existing accounts too, but it’s always advisable to create a new account with McAfee. Proceed according to the steps displayed on the screen and download the application. You will also receive an email to verify your McAfee account, in case you create a new account. You don’t have to fill any Credit Card details to avail this offer.